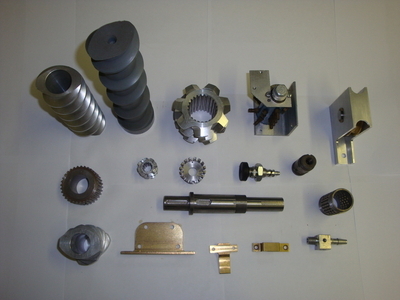 Our goal is to help you succeed in delivering the best possible machined products consistently. We accomplish this by establishing and maintaining long-lasting, mutually beneficial relationships with our customers and vendors. Your benefit from us is based on our ability to work directly with your design engineers to find the most cost-effective solutions that meet or exceed your expectations. Frederiks Machine & Tool Company was established in 1979 as a full service machine shop. 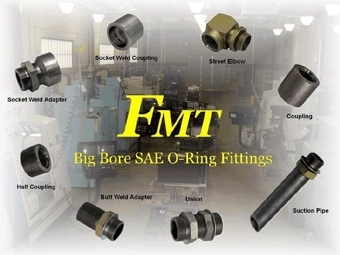 Over the years, we have grown from a small manual machine shop into a state-of-the-art CNC machining facility. We excel at both prototype and production manufacturing.